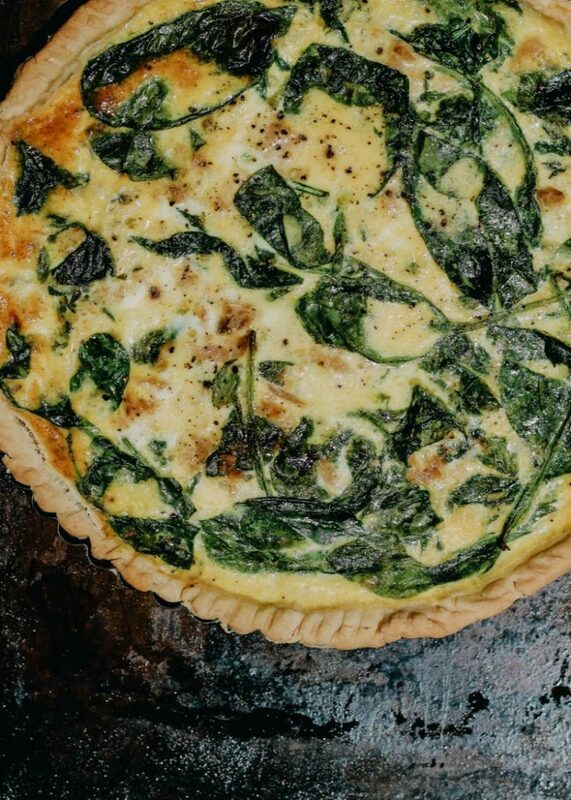 The post Tuna and Spinach Tart appeared first on Savoring Italy. 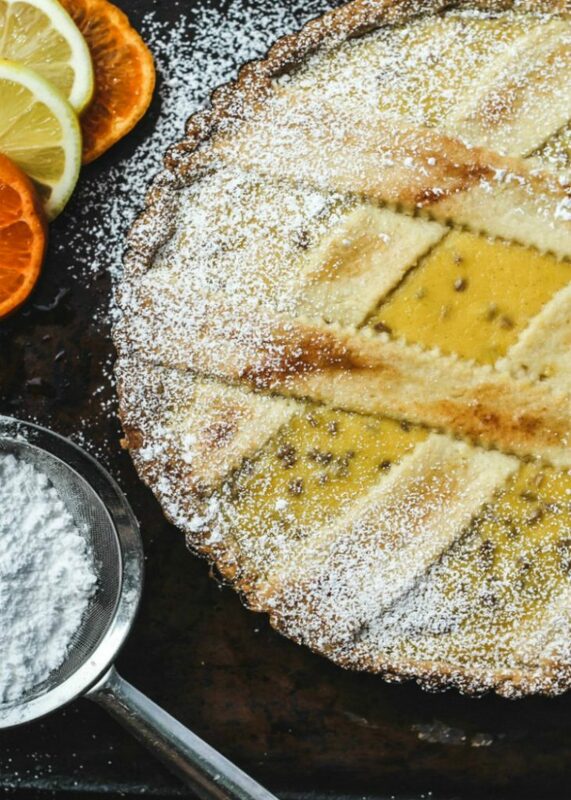 The post Pastiera Napoletana-Neapolitan Easter Pie appeared first on Savoring Italy. 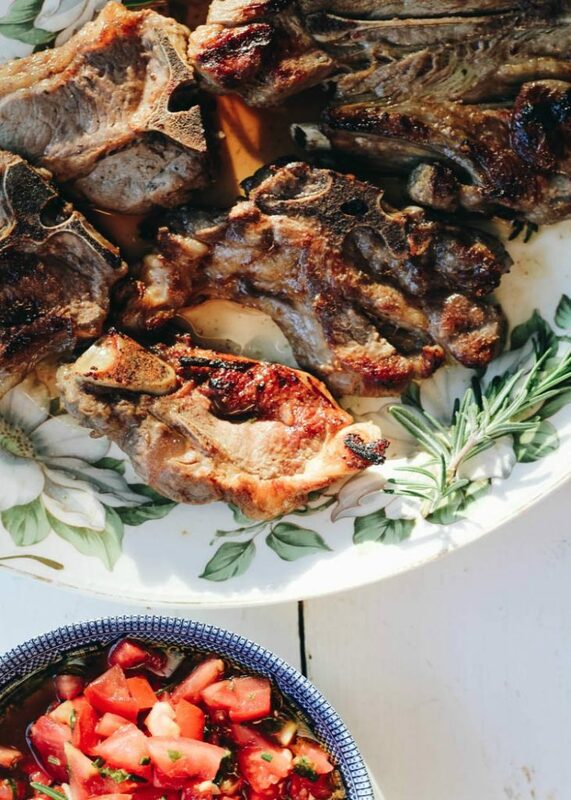 The post Grilled Lamb Chops with Ammoglio Sauce appeared first on Savoring Italy. 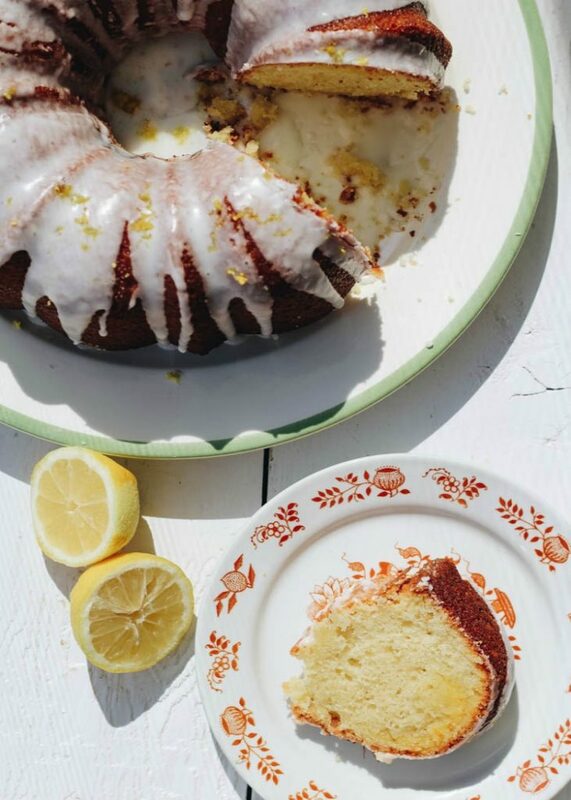 The post Lemon Bundt Cake with Lemon Curd Filling appeared first on Savoring Italy. 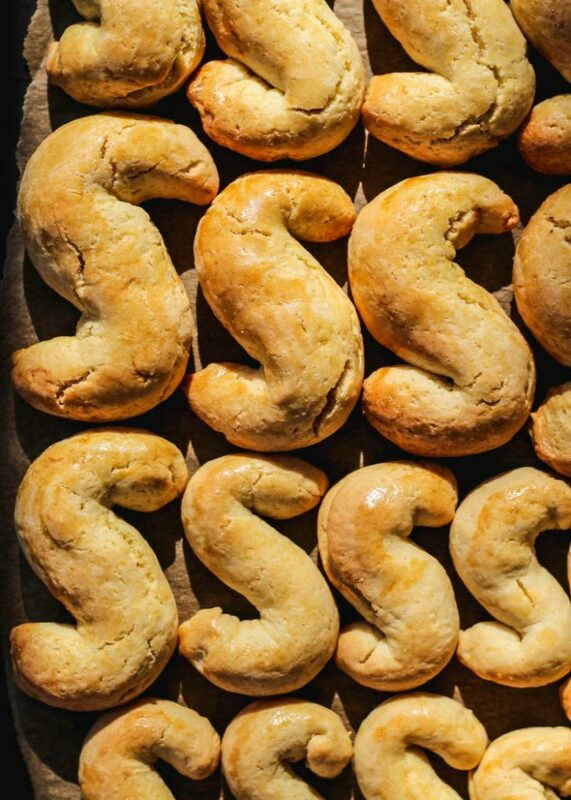 The post Sicilian S Cookies appeared first on Savoring Italy. 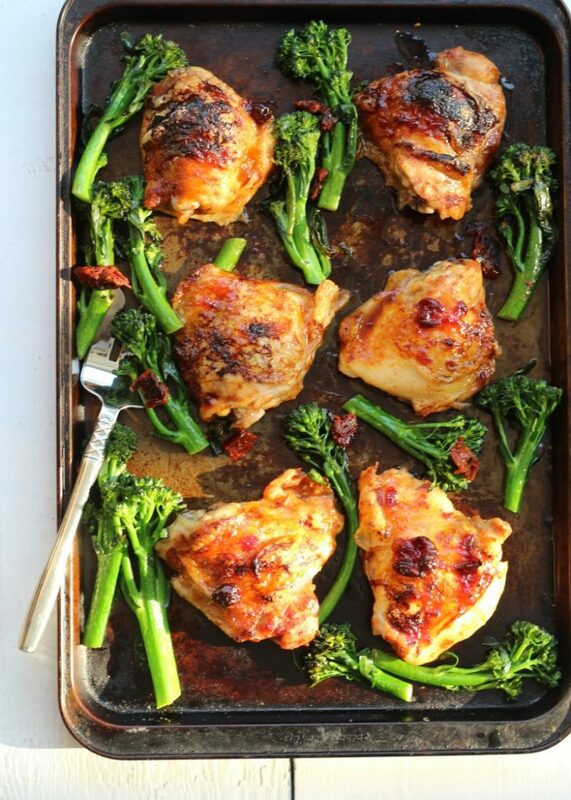 The post Sheet Pan Honey Balsamic Chicken Thighs with Broccolini appeared first on Savoring Italy. 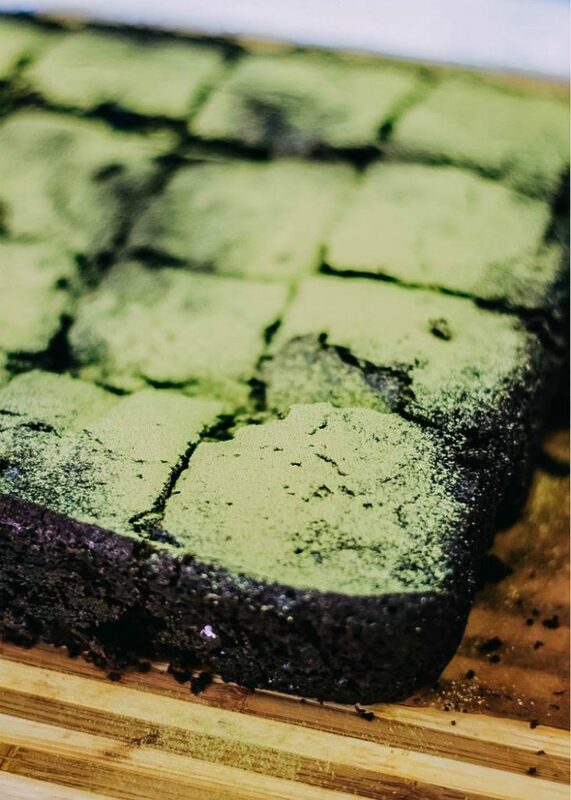 The post Vegan Matcha Brownies appeared first on Savoring Italy. 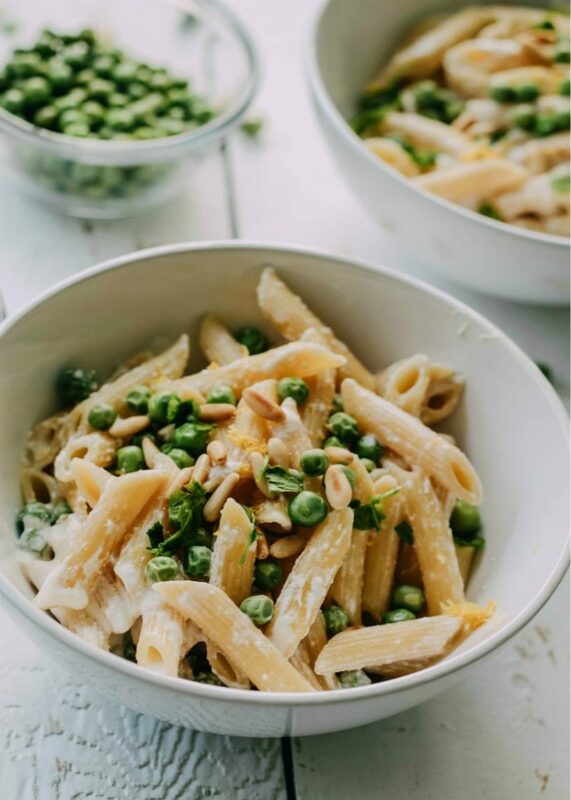 The post Pasta with Ricotta and Peas appeared first on Savoring Italy. 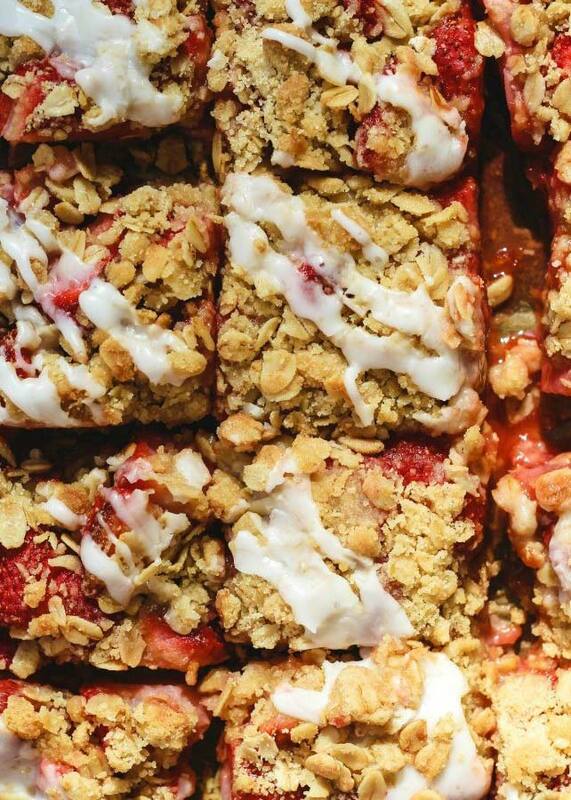 The post Strawberry Crumble Bars appeared first on Savoring Italy. 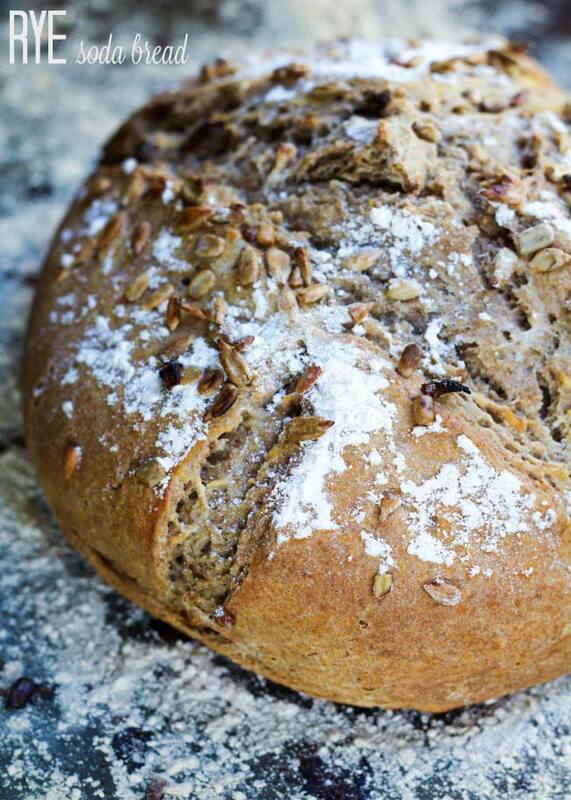 The post Rye Soda Bread appeared first on Savoring Italy.